I just read a piece in the New York Times about how today’s buyers are more interested than ever in homes “close to town,” further supporting my theory that walkability is, in fact, the new black. She goes on to say that buyers think of walkability not just as a “convenience” but also as a “quality of life” choice. People want to run into friends on their way to the drugstore or a restaurant – and they’re not talking about fender-benders. Being able to walk where you need to go makes life feel easy – at least it has for me. 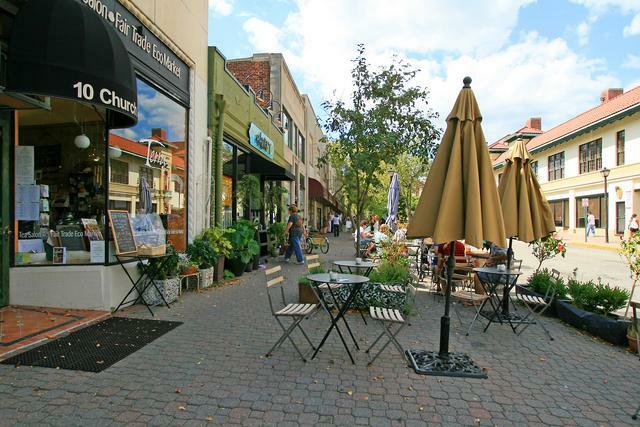 I live within a half mile of two of Montclair’s four main shopping areas -- Upper Montclair Village and Watchung Plaza -- and there are even more walkable “town hubs” beyond those. I love that I can walk to the movies, walk to great restaurants, walk to the post office, or the nail salon, or the bookstore. It’s one of the things that make the feeling of community here so very strong. And you can feel the commitment of the community in keeping our “downtowns” lively and vibrant – not only by their patronage, but also in how very many residents open up their own shops or restaurants, creating the niche destinations that they want to see here. With so many “downtowns” in one town, it’s not too difficult to find a home that’s walkable to at least one of them. And the even better news is that if perching high atop a mountain with New York City views is more your thing, there’s plenty of off-the-beaten path homes to choose from too! And I’m delighted to show you all of them – so you can find exactly the shade of black – I mean walkability -- you’re looking for.